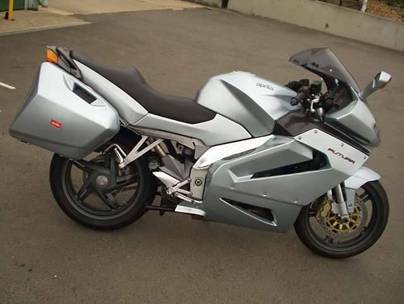 BMW K1300S Motorsport - The last of what is the best sport touring bike BMW ever built! Unfortunately this one had it's life cut short by a deer that refused to follow the "Green Cross Code". I got away with 5 broken ribs and concussion but both the bike and the deet were total write offs. 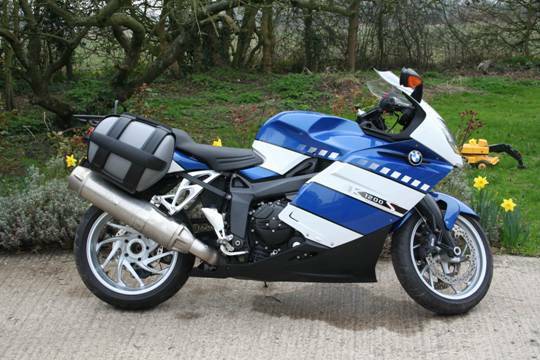 BMW K1300S Sport The K1200s - but better! 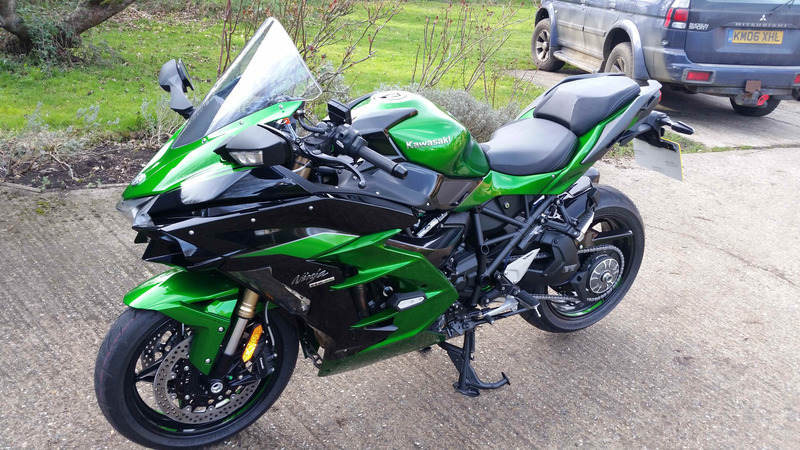 This bike is still being used by one of the other Old Gits. 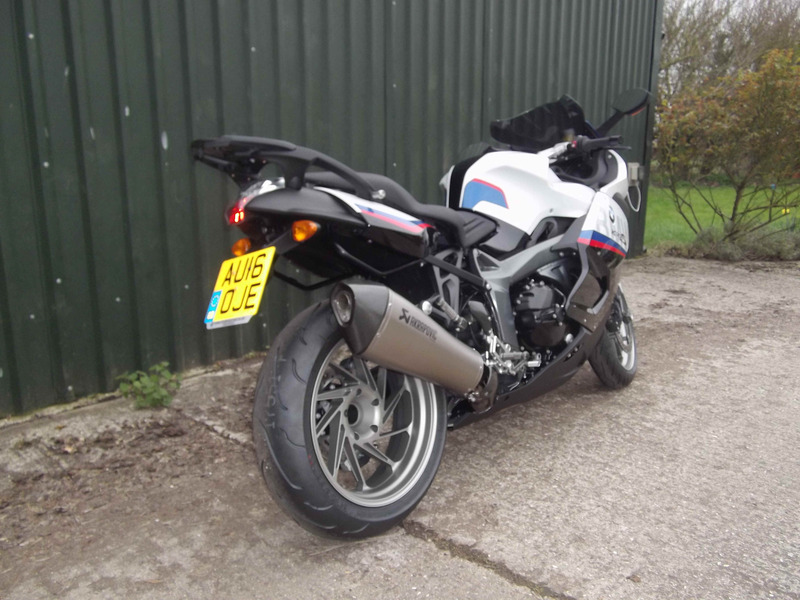 BMW K1200S Fast and comfortable long distance missile which as actually pretty nimble through the twisties. 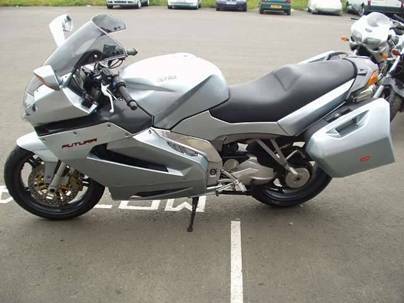 Aprilia RST1000 Futura Comfortable, handled well and had loads of mid range torque. Just needed a few more bhp. 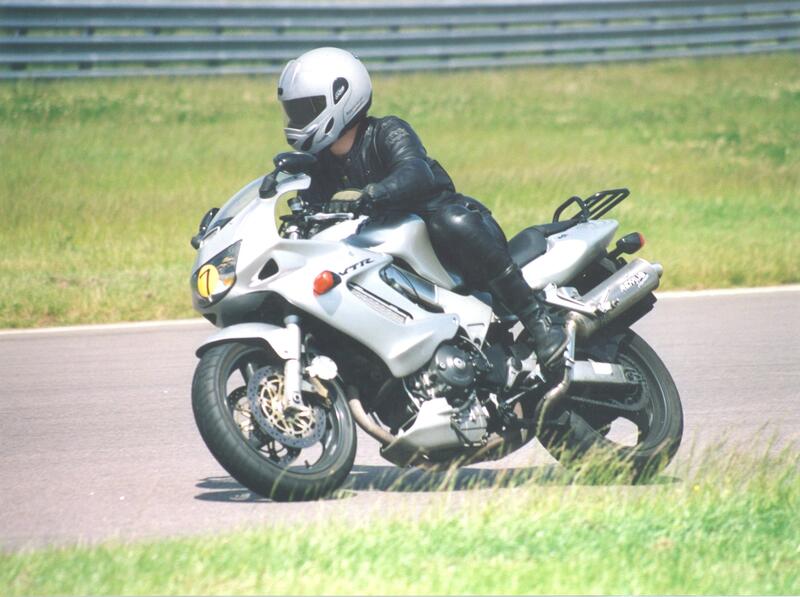 VTR1000 Firestorm The best bike Ive owned. 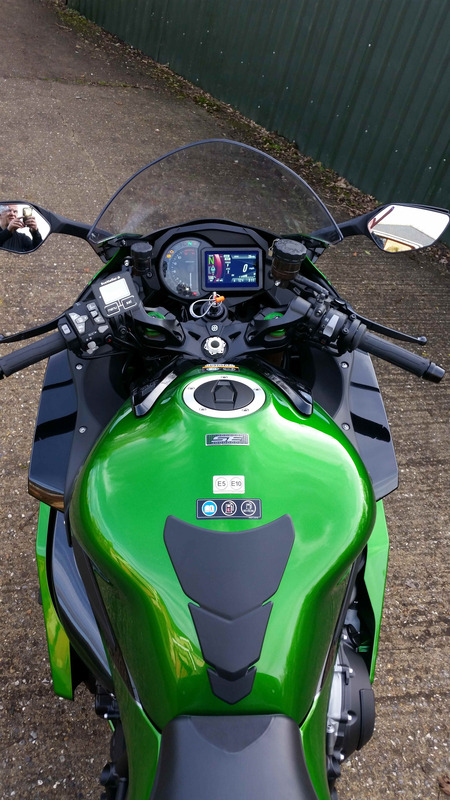 Enough power, loads of torque, handled well enough with the suspension sorted. I fitted a Harris 24l tank to give it a decent range. Surprisingly comfortable as a long distance sports tourer. 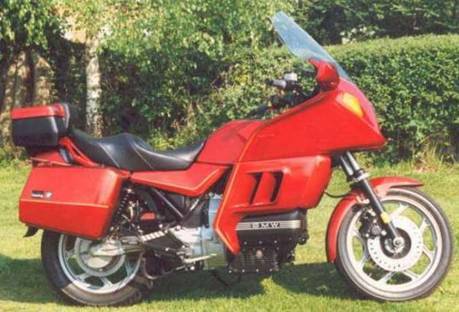 BMW K1 Comfortable and very economical on fuel (60mpg at 80mph). Very good for solo distance work. Eats motorways. 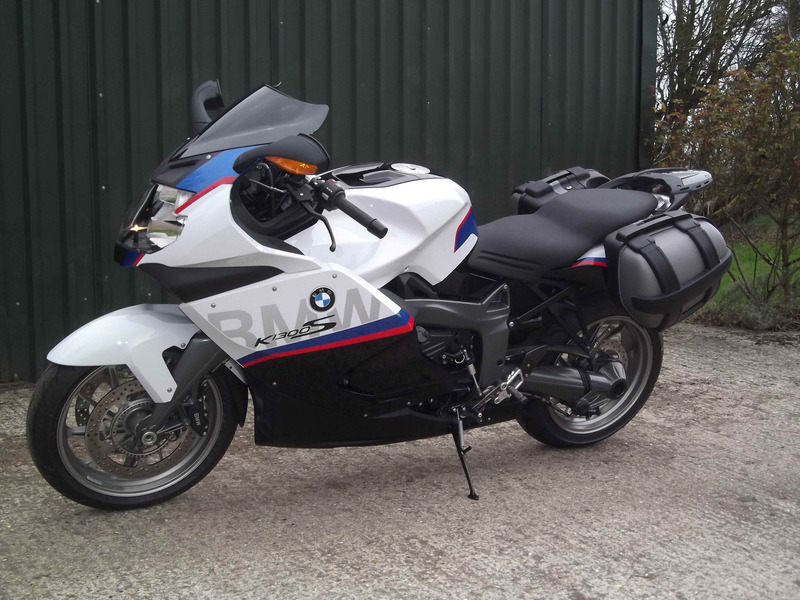 BMW K100RS 16v Good at just about everything. Excellent at just about nothing. Very German! 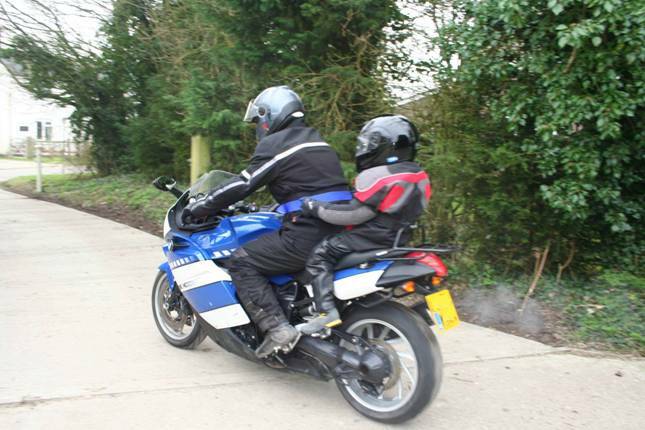 Yamaha FJ1200 Big and heavy but with mega torque. 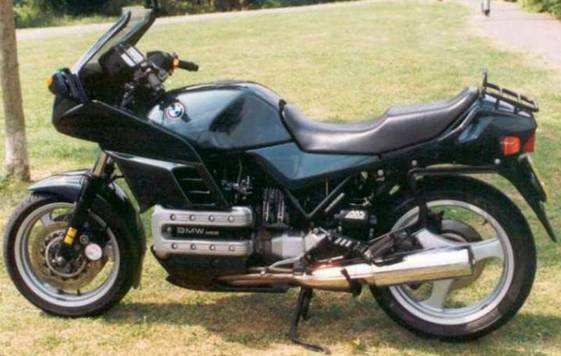 BMW K100RS 8v 2 of them. Good for long distances. Lacking power. 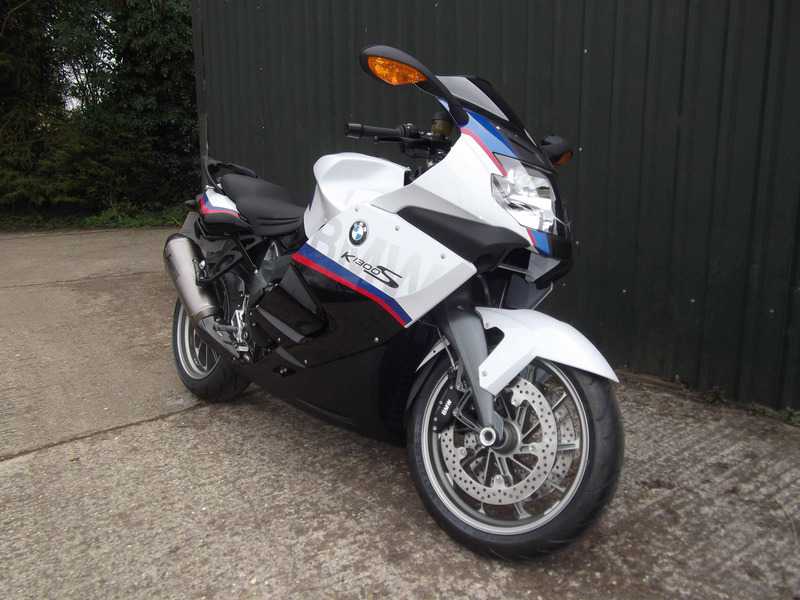 BMW K100LT 8v Barn door fairing. Good if you dont want to go fast but want to go far. 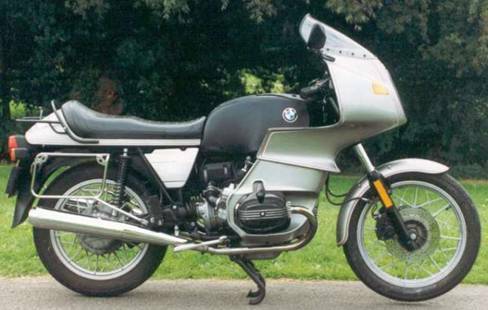 BMK R100RS 2 of them. Real character and style. Very comfortable. Honda CX500 2 of them. Very comfortable and could go very long distances. 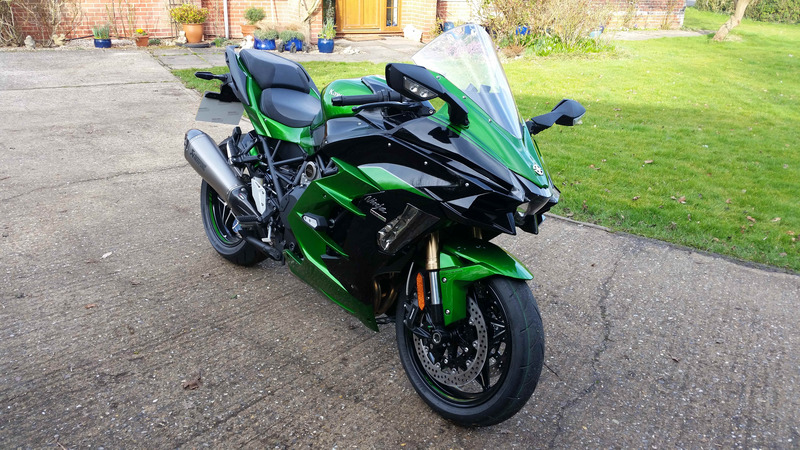 I took my fist one, two up, to Malta and managed 1700 miles in 2 days on the return. 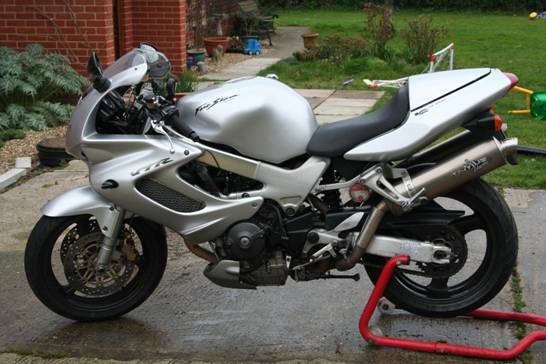 Honda CB500T Total crap!  No, sorry, much worse than that! 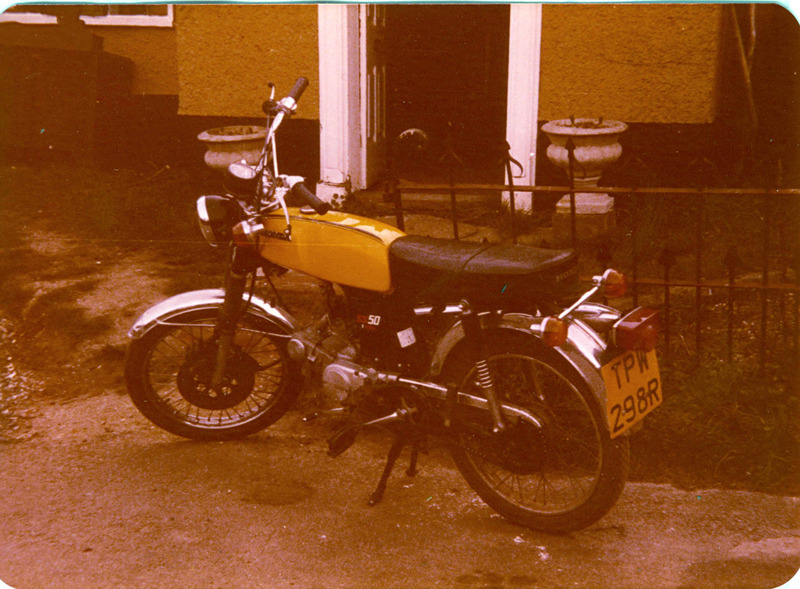 Honda SS50 My introduction to motorcycling, and it was the 5 speed model! Brilliant! 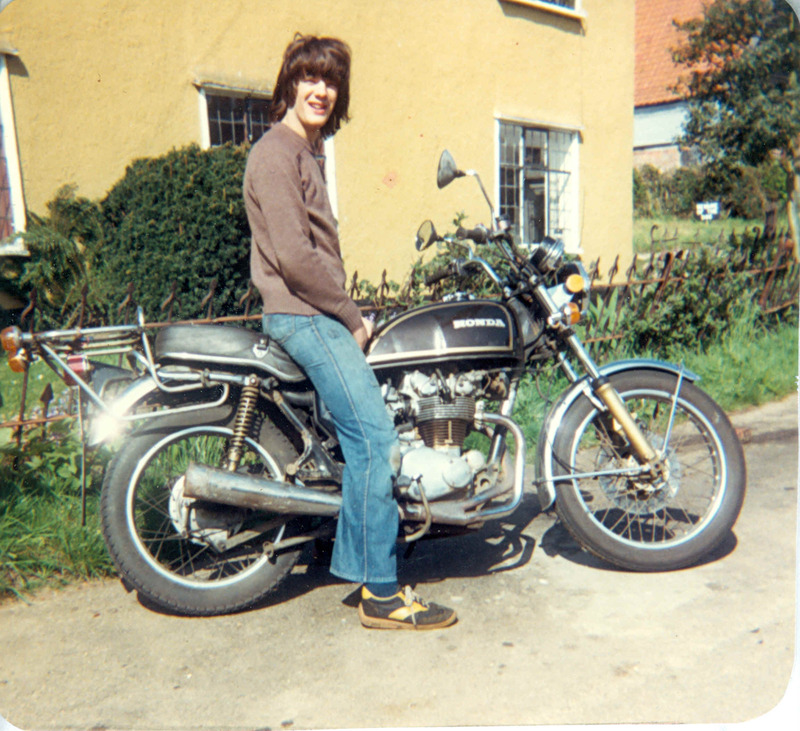 Ive been motorcycling since I was 16 (and thats a long time ago) and still love it. 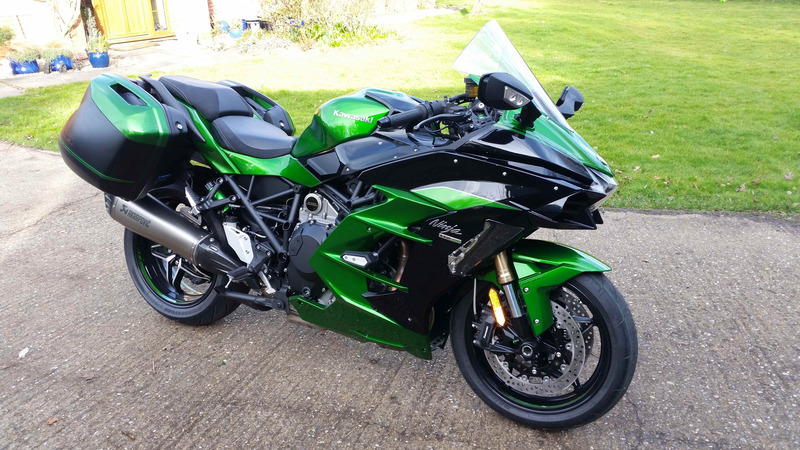 You dont have to have a mega bike to be fast and you dont have to go slow to be safe! Originator of the Old Gits trips and thoroughly enjoy the camaraderie and friendships that have come from them.